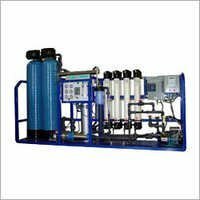 We are one of the leading manufacturers, suppliers and exporters of wide range of reverse osmosis systems, and reverse osmosis treatment plants in India. Our offered reverse osmosis systems are designed and developed to remove salt contamination from brackish water sources. 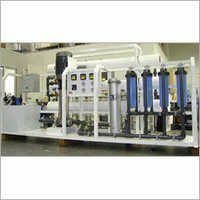 These systems feature improved water purity, low energy consumptions and minimal Co2 emission. We are well renowned quality driven company and follows different quality standards at our production wing. 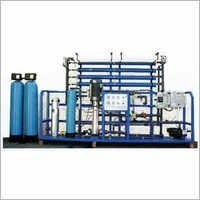 In order to manufacture optimum quality range of products we make use of high-end technology and high grade raw materials secured from some of the leading vendors of the industry.